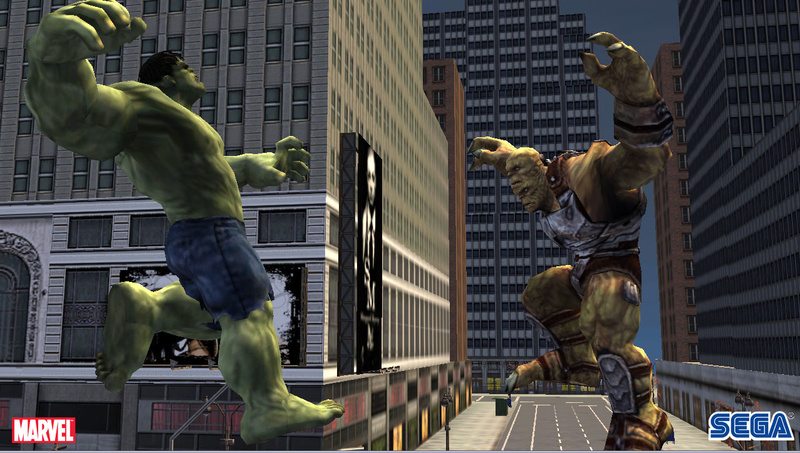 He's big, he's green and he's made us angry! 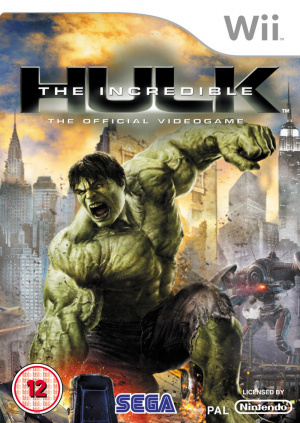 One of Marvel’s most powerful Super Heroes unleashes epic destruction this June in Marvel Studios’ blockbuster movie, The Incredible Hulk. Along with the film, SEGA releases an intensely realistic third-person action video game available on all major video-game platforms. 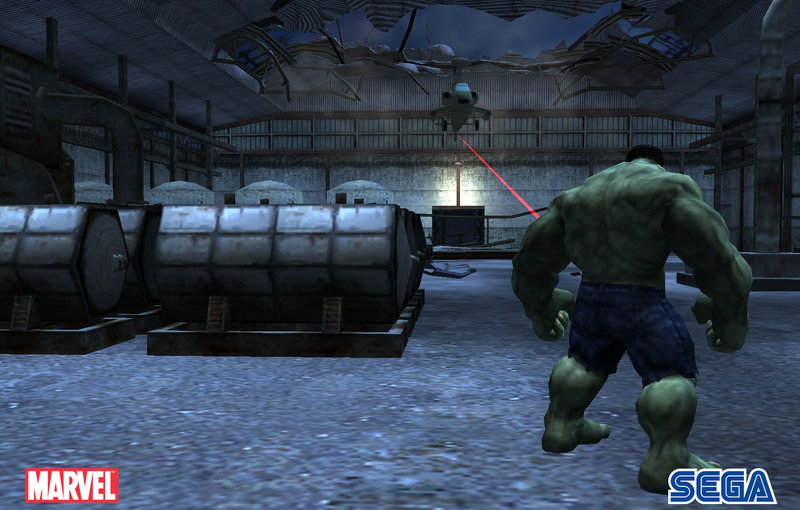 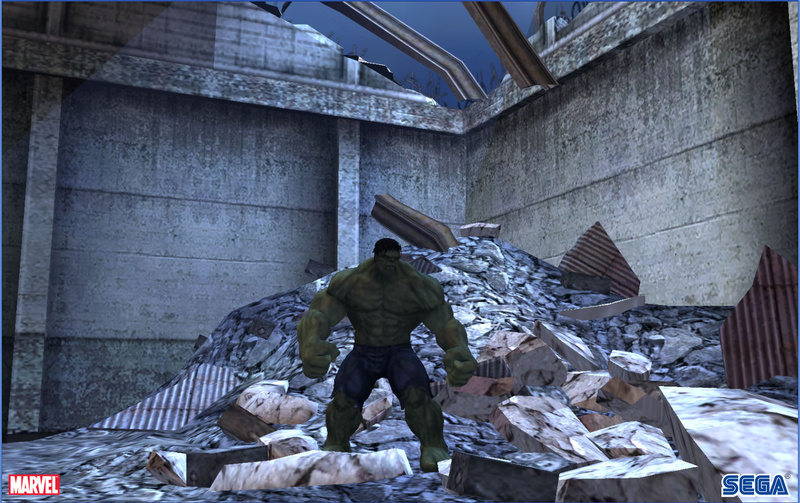 Unlimited Destruction: Become the Incredible Hulk and experience unlimited destruction. 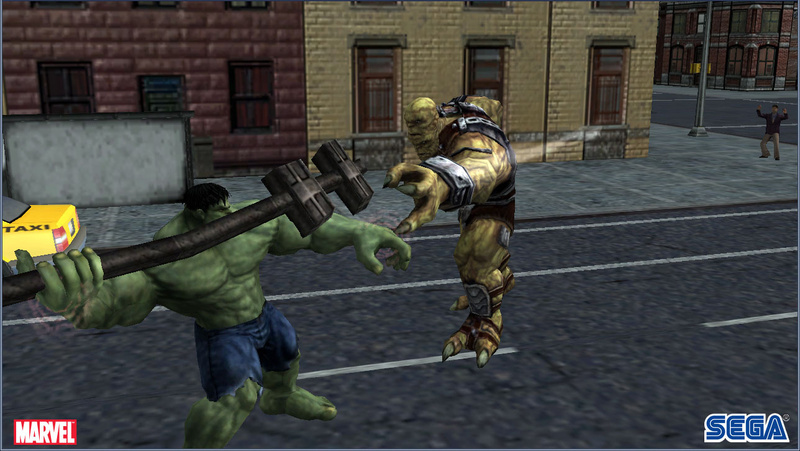 Players can demolish anything in their path and also use it as a weapon – pieces of a crumbling building…a passing car…a street lamp. 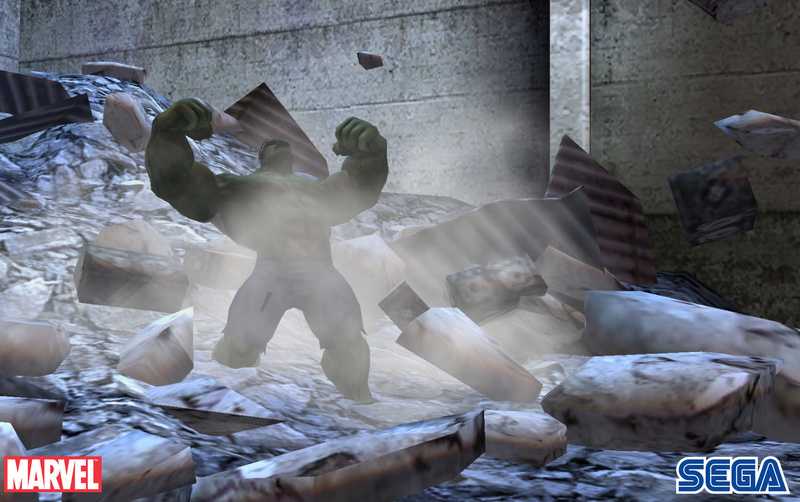 Players can even demolish buildings with their bare hands. 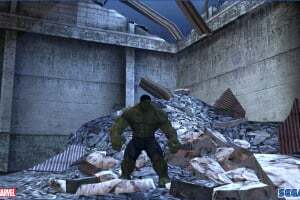 Damage is persistent, and gamers can use it to gain access to previously unreachable areas. 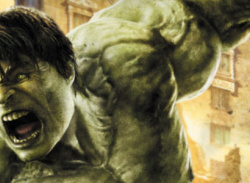 Powerful Rage: Rage is power. 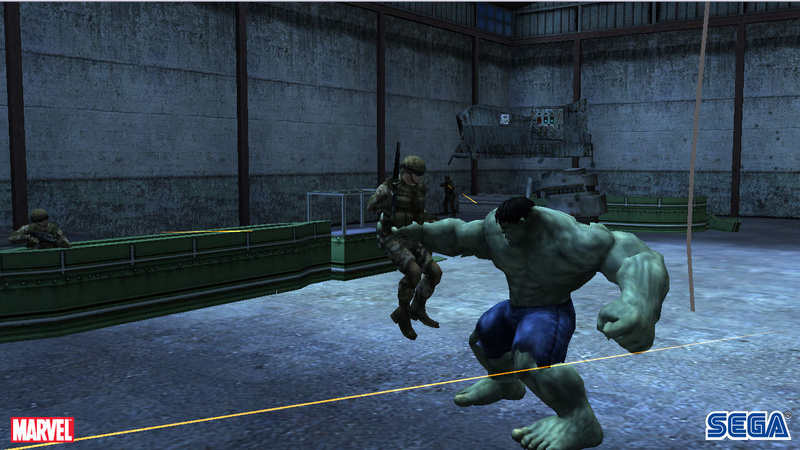 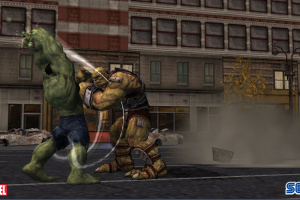 Build the Hulk’s rage to learn powerful moves. 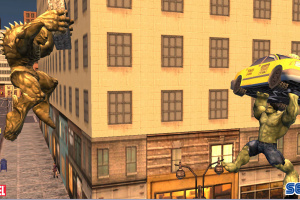 Cause unheard-of damage to gain and upgrade his abilities. 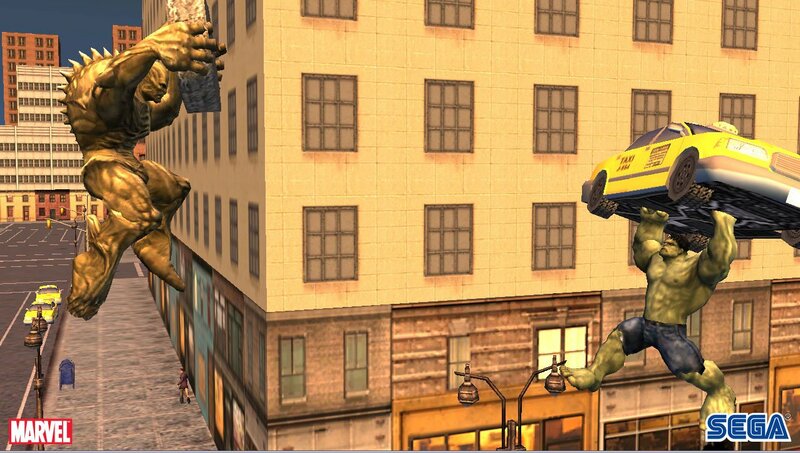 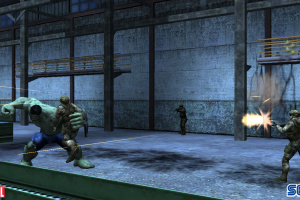 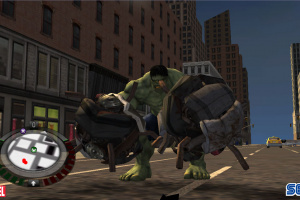 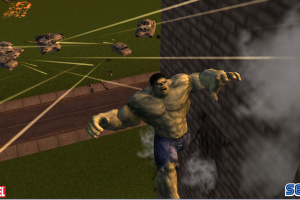 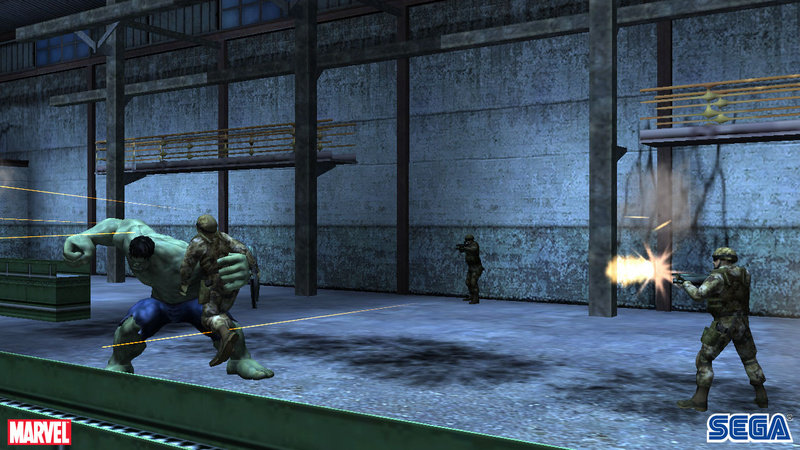 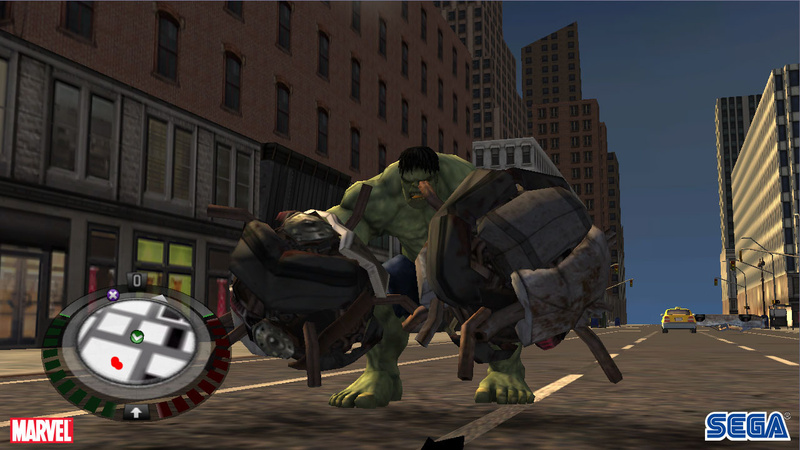 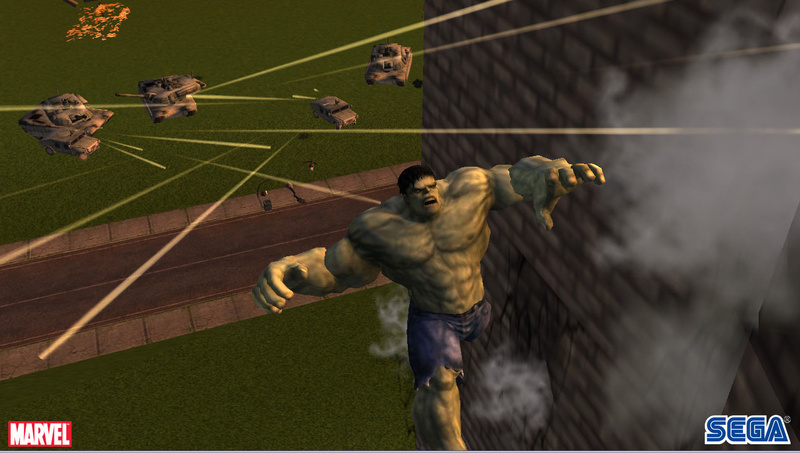 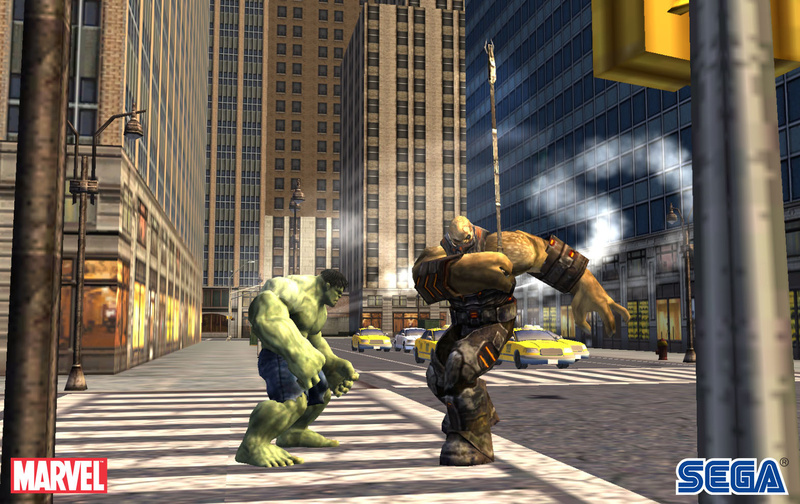 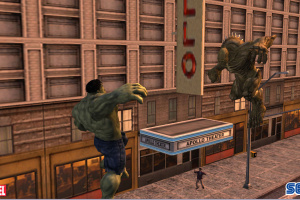 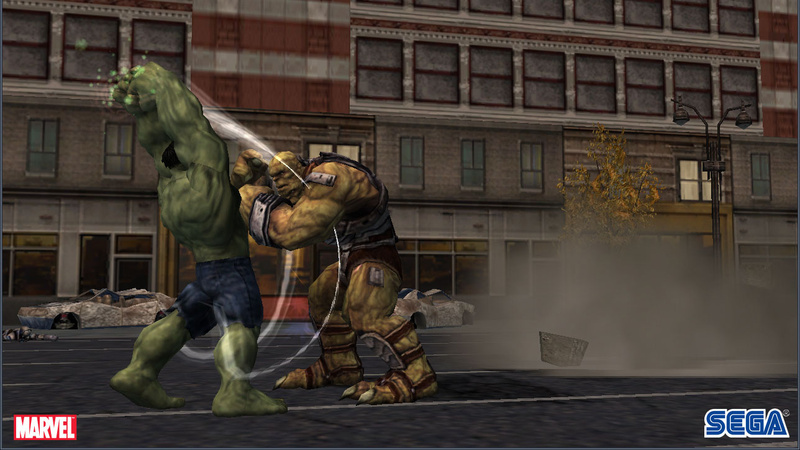 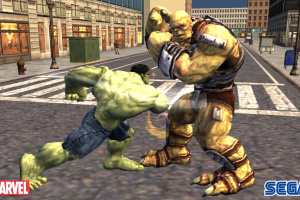 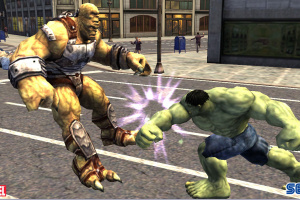 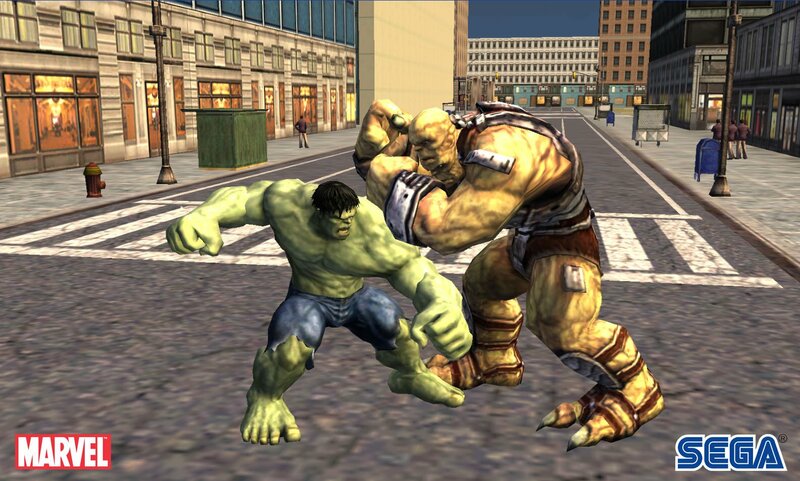 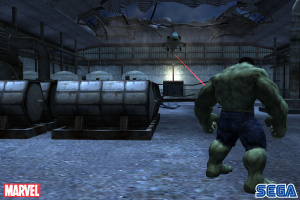 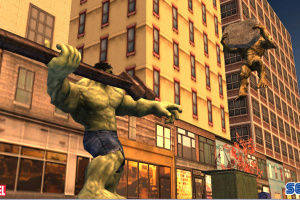 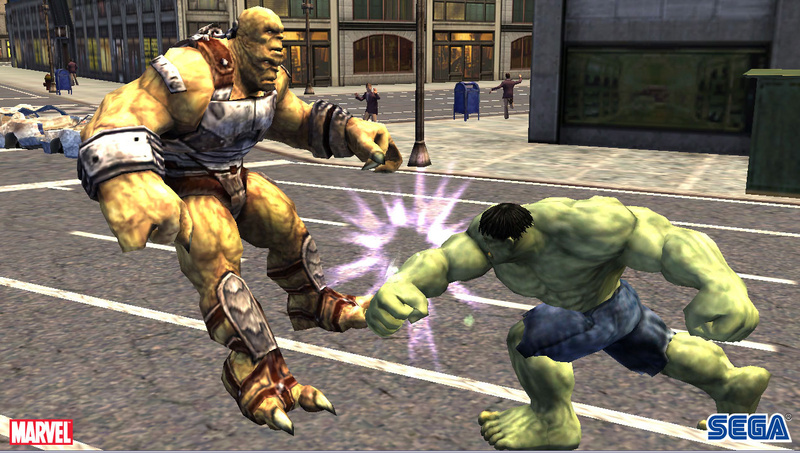 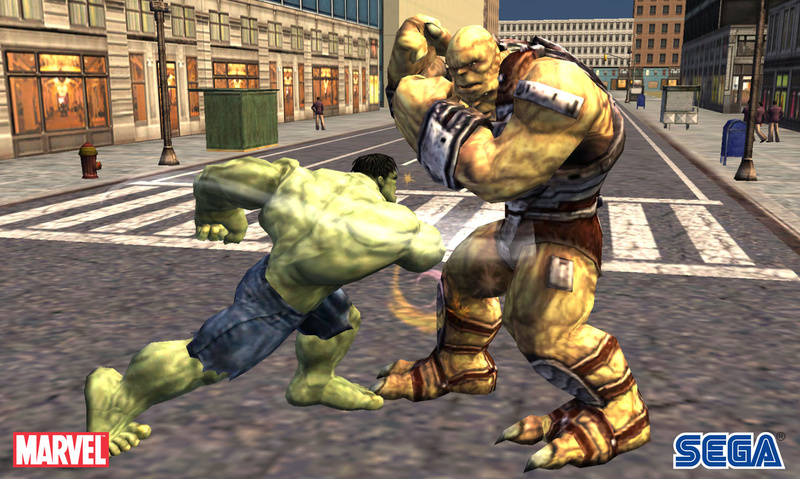 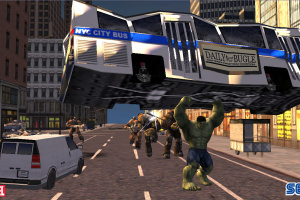 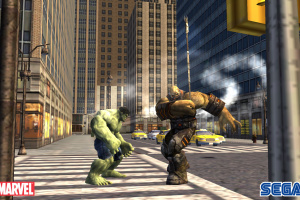 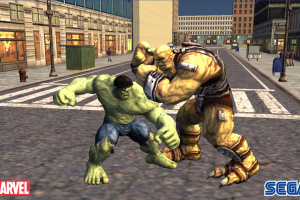 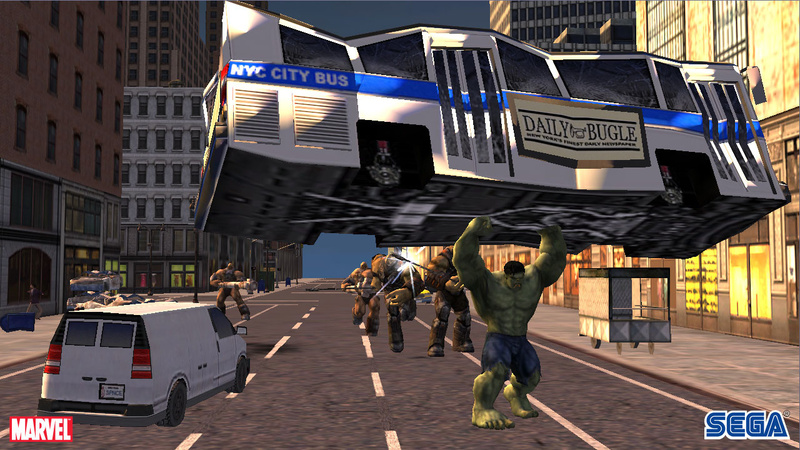 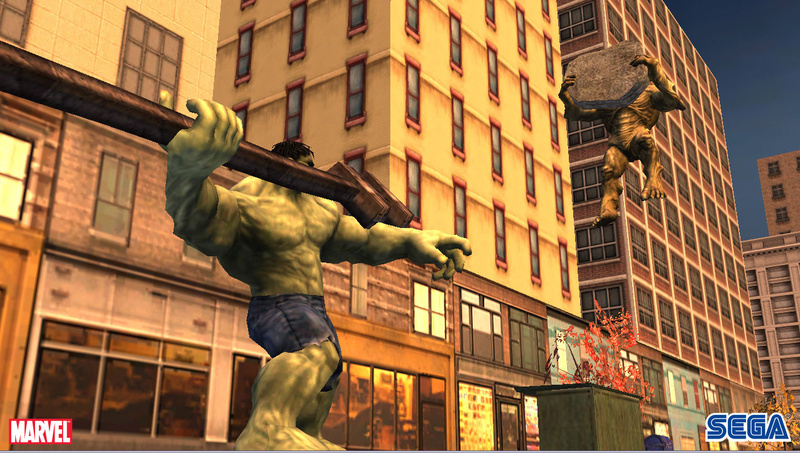 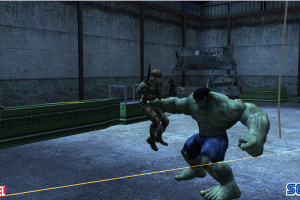 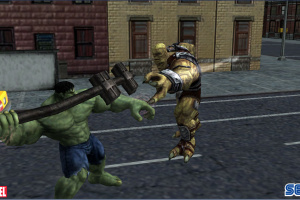 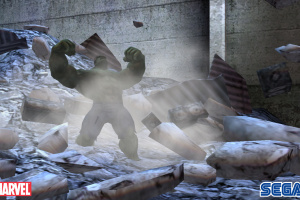 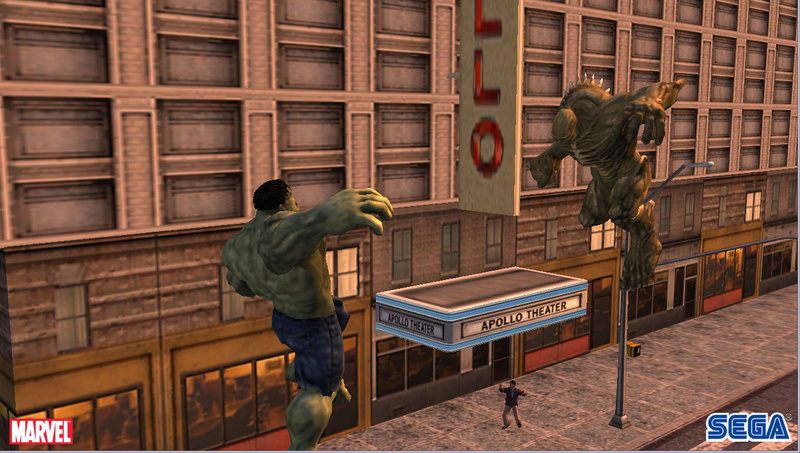 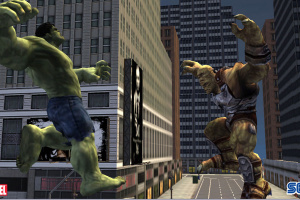 Incredible Scale: New York City’s towering skyscrapers allow for exciting vertically based gameplay, while powerful, massive enemies such as Bi-Beast and the Abomination challenge the Hulk’s might.